​Ann Ivory Studios is a group of artists dedicated to producing stunning handcrafted pieces of decorative cabinet hardware. 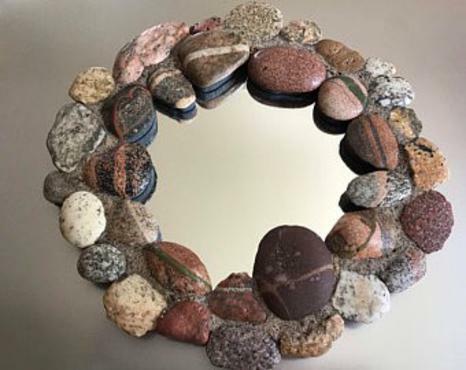 We have two brands: Michigan Naturals features stones individually selected from the shores of the Great Lakes, while Grace White Glass draws inspiration from the many, flexible uses of glass. 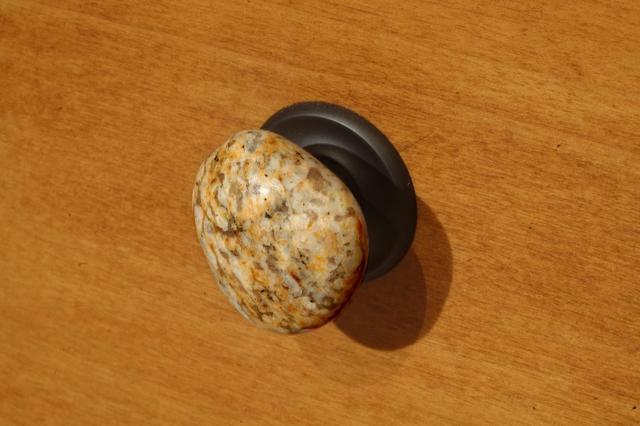 Each knob and pull, whether stone or glass, is distinct and the beauty of both collections is found in the natural variations among the pieces. Welcome to Ann Ivory Studios!